We are looking for two (2) Computational Linguist / Natural Language Processing developers for the ERC research project POSTDATA http://postdata.linhd.es/. 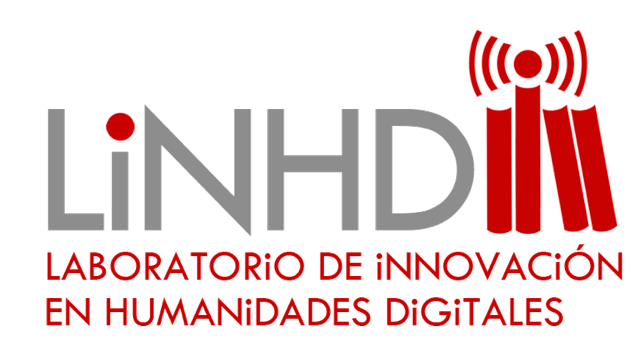 The project, born at the Digital Humanities Innovation Lab from UNED, LINHD, is a Digital Humanities project which deals with poetry analysis, standardization and classification. It combines semantic web technologies, natural language processing and digital scholarship editing with the analysis of more than 30 poetry projects and databases in different European languages. The team is an interdisciplinary group of high-qualified researchers from different disciplines, from linguistics, philology and literature to computer science, mathematics and semantic web engineers. Candidates must sent a short CV (maximum 4 pages) and a motivation letter (maximum 2 pages) explaining why they fit for the position, with references to previous projects developed. CVs sent in other formats or motivation letters missing will NOT be accepted. The positions will be filled as soon as we find a candidate suitable for it. Don't wait for the last minute! The researcher will have all the contract benefits that a UNED researcher has: vacation according to the time worked, discount in public transport, etc. Deadline for submitting applications will be September 21th.